MASKerade: Essentials by Ellen November Release Now Available! 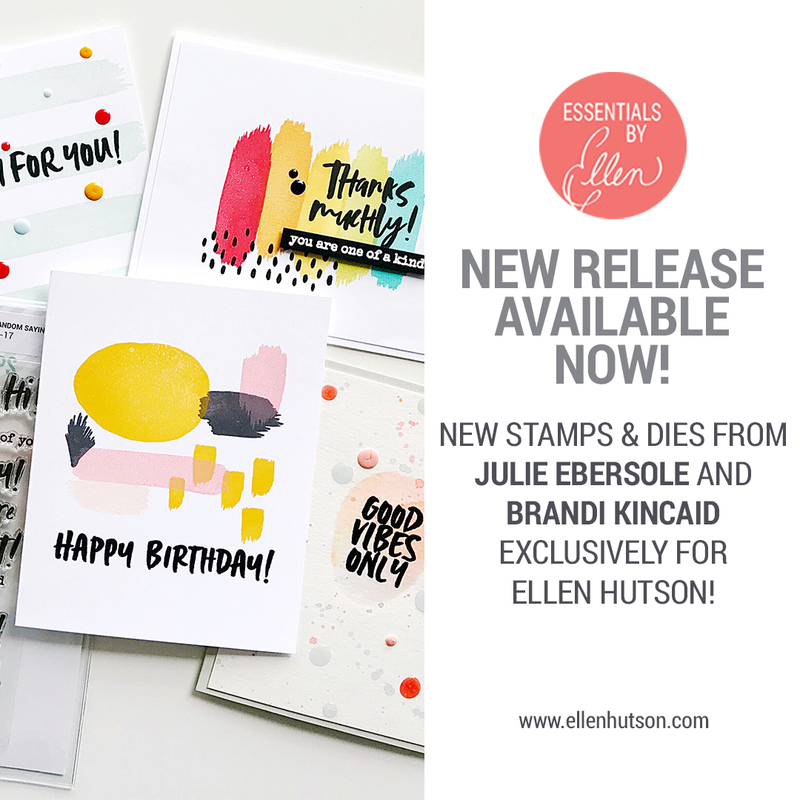 Essentials by Ellen November Release Now Available! 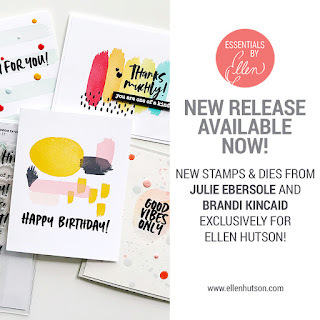 There's a new release available at Ellen Hutson starting right now! 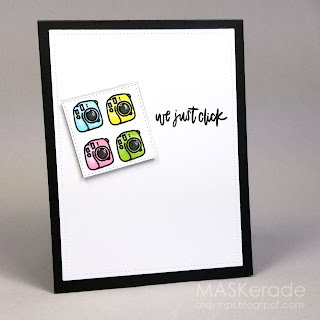 There are 3 new stamp sets and one set of dies. 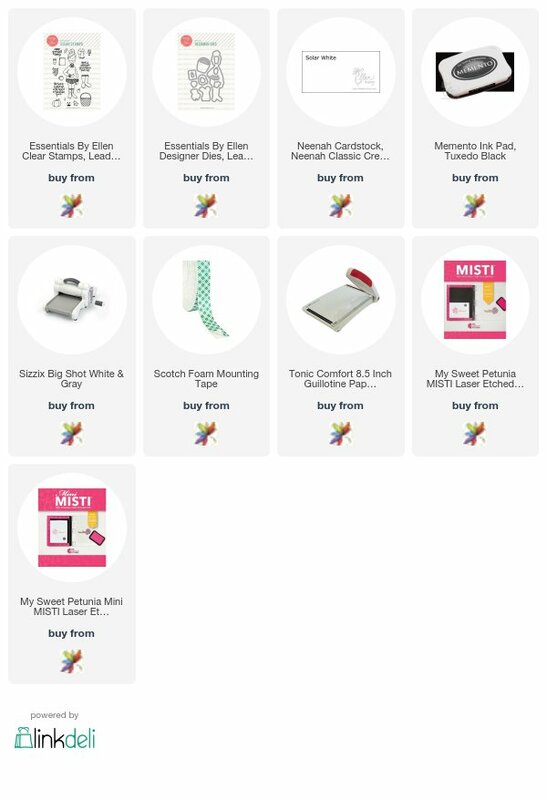 We'll be having an 'official' blog hop next week, but in the meantime, we are showing some of the projects we've made with these new products. There is a new Leading Lady by Brandi Kincaid. She's a photographer and she comes will all sorts of amazing accessories. I decided she needed a friend. I hadn't had a chance to ink up Cozy Lady from last month, but her bent arm just looked like it needed to be linked with Photo Lady! I had to perform a bit of surgery to make it work, but I think they look great together! They do look great together, Ardyth. Great coloring too. Ardyth, this is just darling! I love how you paired these two ladies. 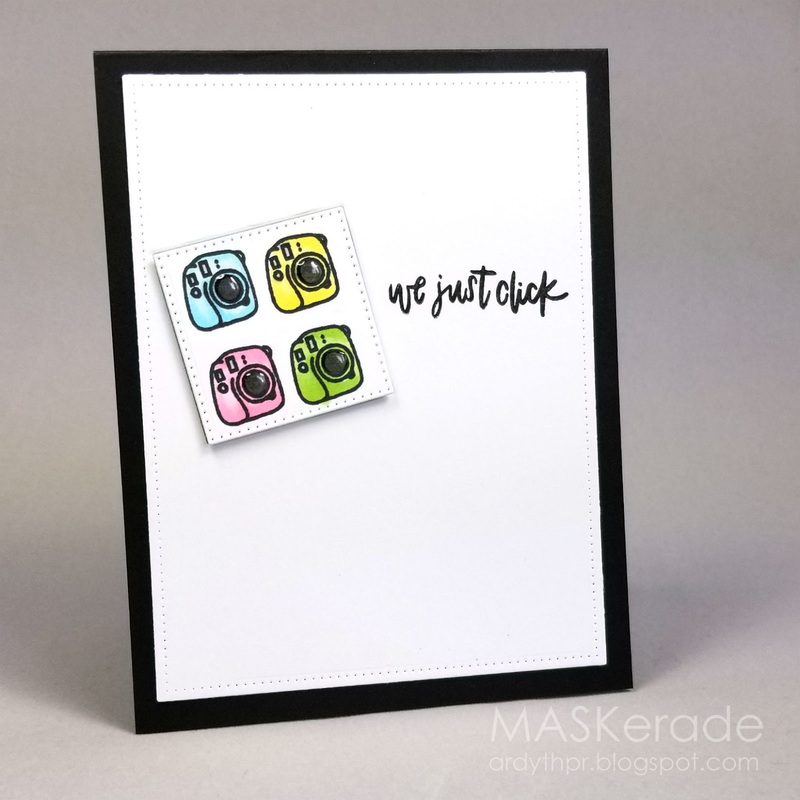 And, the card with the four cameras - too cute! !